Two characters in this story. One is round or elongated. The most well-known is red. It can be sweet, but it is more appreciated in its spicy version. It has been used since very ancient times: it was known 9000 years ago in Mexico, where as early as in 5500 BC it was present as a cultivated plant. In Europe it arrived with Christopher Columbus, who brought it from America, but it had already spread to Asia and Africa. 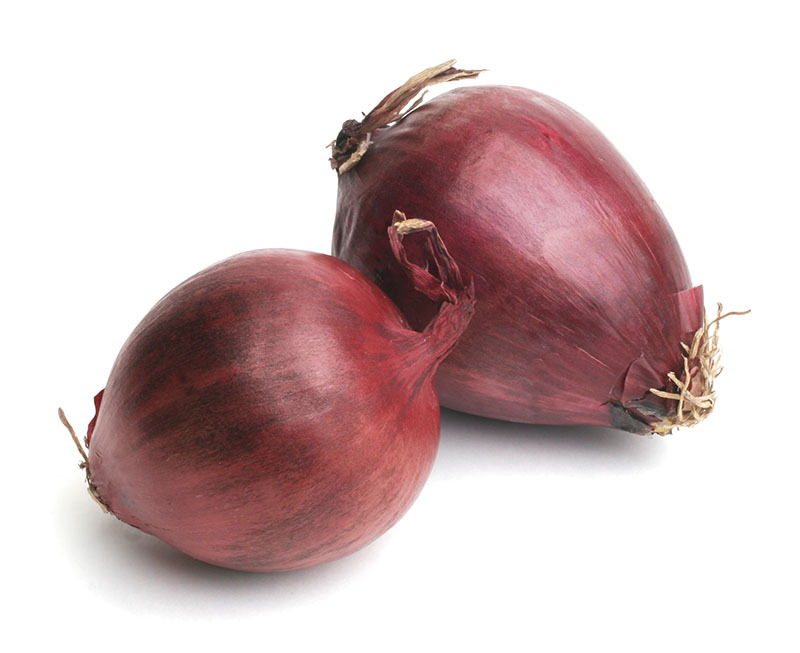 It is an antioxidant, antibacterial, aphrodisiac. Mexicans use it in order to season tortillas, Africans for cassava, Asians for rice. In Italy, especially the inhabitants of Calabria have made more lively and pleasant a poor cooking thanks to it. The other one is red, classified according to its shape in 'Tropeana rossa tonda' or 'Tropeana lunga', in three ecotypes with different shapes and ripening periods. It can be either ‘tonda piatta’ (round flat) or ‘primaticcia’ (early) (gathering from mid-April to late May); ‘mezza campana’ (half bell) or ‘medio precoce’ (medium early) (gathering from mid- May to mid- June); ‘allungata’ (elongated) or ‘tardiva’ (late) (gathering from mid-June to late July). It is appreciated for its organoleptic characteristics related to its sweetness, light spiciness, and recognized health properties. 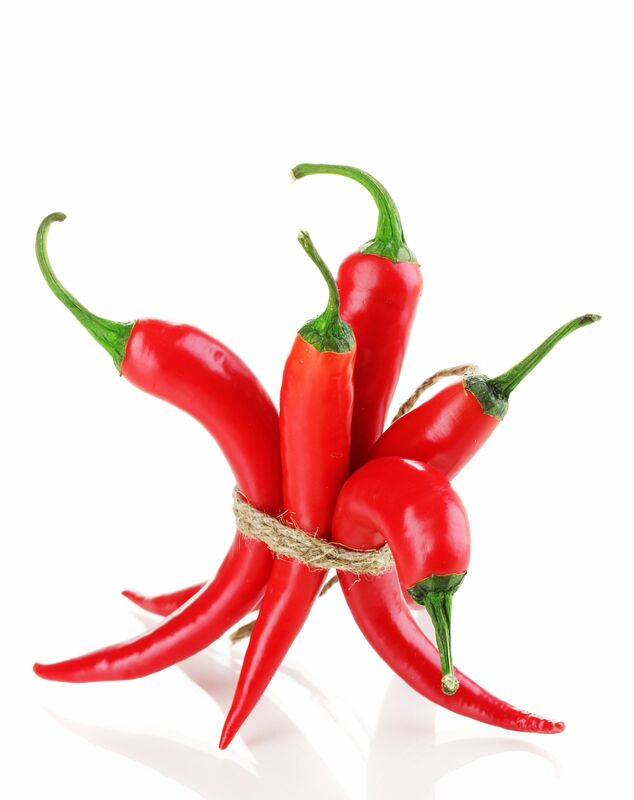 We are talking about hot pepper and 'IGP cipolla rossa di Tropea'. They have in common Calabria, where someone decided to put them together in a happy combination: Suriano, a company mainly specialized in the production of hot pepper-based preserves - in close collaboration with ‘Accademia italiana del peperoncino’ (Italian Academy of hot pepper) - and IGP cipolla rossa di Tropea. 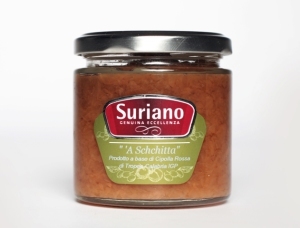 Suriano was born from the idea of turning a great passion for simple and authentic flavours in a real activity in 1996, in a small workshop in Amantea (in the province of Cosenza). 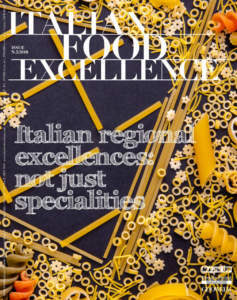 Giancarlo Suriano, the owner, explains: «To the main ingredients of the recipes inherited from the most traditional gastronomic culture of Calabria, we add the will and desire to enclose in a jar Calabrian flavours, scents and essences». Even now that the production takes place in a large facility which can meet continuously increasing market levels, the unchanged passion of the beginning continues to be the main character of the activities of Suriano. 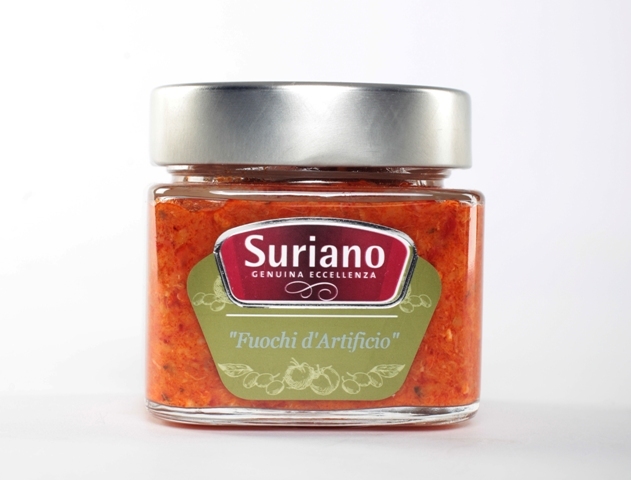 Suriano - complying with the rigorous discipline of the producers Consortium - uses IGP Cipolla Rossa di Tropea - Calabria only, whose prevailing cultivation takes place in the area next to the seat of the company, and hot peppers, carefully grown in the context of the wonderful microclimate of Calabria. So, the spicy 'A Maritata piccante' was born. It is a synthesis of the ability to create original combinations, which can enhance «the simplicity of traditional flavours, which resulted to be our trump card», underlines Suriano. Therefore, it is a proud flagship product, in which just cipolla rossa di Tropea and hot pepper ‘get married’, creating a sauce included in the national List of traditional food products (DM 350/99 - OJ n. 130 of 21/08/2000). ‘Rossa di Amantea’ is a preserve ideal for tasty appetizers and side dishes, made ​​with this excellent onion preserved in extra virgin olive oil. Such products as 'Fuochi d’artificio’, an ‘explosive’ seasoning for sandwiches and first courses, 'A schchitta', 'La Crema di Nagamorich', 'Filetti piccanti di cipolla', ideal for tasty appetizers and side dishes, 'Filetti di cipolla’ are also on the tables and shop-windows in Japan, Norway, Finland, and in a little while in USA, too, from which some important orders were already received. They will be processed at the end of the obligations imposed by the rigorous U.S. regulations concerning export of stored products. 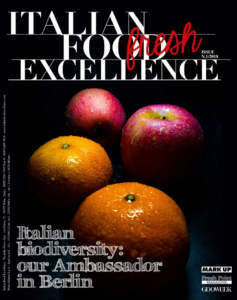 Among the projects for the future, the most original and praiseworthy one is the ‘Carta dei peperoncini’, in close collaboration with the ‘Accademia del peperoncino’, for debunking the idea according which the only element able to distinguish between the different varieties of red peppers is their level of spiciness. 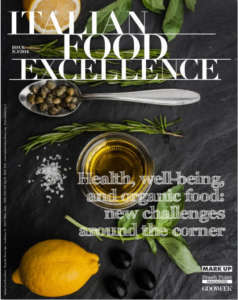 This charter will guide into the wonderful world of spicy flavours, describing their aromas, fragrances, and the most particular and appropriate combinations.